My shopping list contains mainly fresh, pure produce and natural fats, because theyr’e the only things that don’t upset my digestion. I have diagnosed myself as being sensitive to gluten and artificial additives, due to getting gut inflammation when eating wheat, rye, grains, oats, and anything out of a packet, tin or bottle. So eating unadulterated fresh food, and then adding a smidgeon of gluten-free, here and there, sometimes allows me to have a little more variety without side effects. * Note that effects will be different for everyone. The above should be safe for the gluten sensitive and gluten intolerant, although some people may need to go completely dairy free also, because dairy can still cause inflammation. 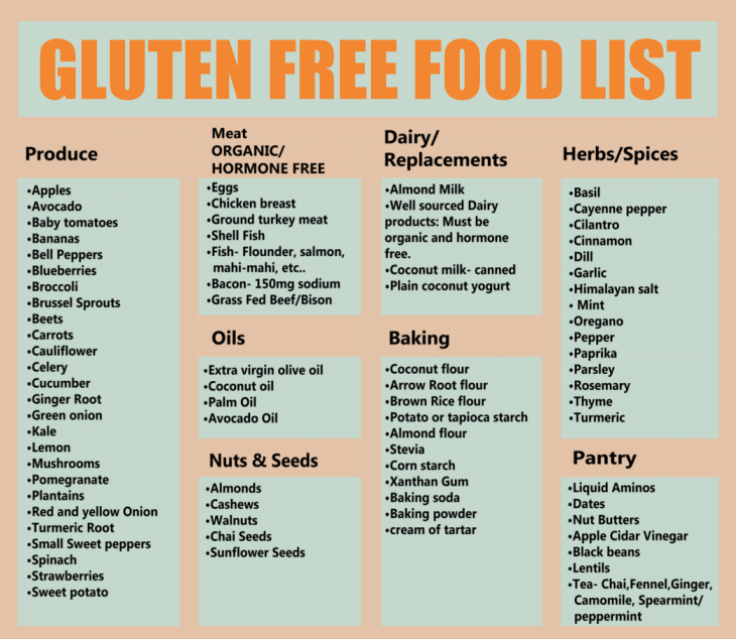 If you are Celiac, then you may already follow your own list. I am really only writing for those that can eat most things, but don’t feel comfortable after certain foods. Low-fat Diet packaged products – because sometimes their artificial substitutes are worse than full fat. You should read product labels carefully. Take time to find out what all those additives are. Aspartame 951 for a start, should be avoided at all costs. If time is limited, cook simple and plain at home, and treat yourself from your allowed list when you go out. I tank up on organic vegetarian dishes, salads, chia and quinoa salads, as they are too complicated for “one person” meals. See my other post on various organic cafes around Auckland. Choose plant protein powders that are free from Whey or Soya, to make a base smoothie or protein drink in the morning. You can add LSA, fruit, yoghurt. 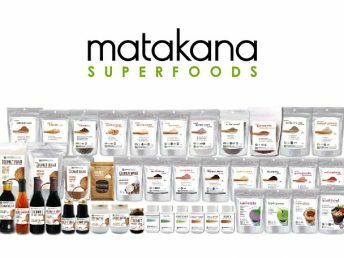 Protein brands – PranaOn , Nutra Organics, Tashi Superfoods, and the Matakana brand of Super protein powders and other Superfood sachets. Ground LSA (Linseed, Sunflower and Almond) . The LSA brands are Macro, Ceres or Healtheries. Store LSA in the freezer to keep fresh, once it is open. TotallyKiwi Cold pressed flax seed oil, (see this how to take flaxseed page🙂 Not to be taken if you are on medications. Store in fridge once opened. Breads: Sourdough Venerdi brand or Vogels brand. Jam: Healtheries Dietex Marmalade or St. Dalfour Marmalade, because they are low sugar without having dubious additives. Hubbards Gluten free Thank Goodness Muesli. Gluten free bread or wraps with cold meats or fish, salad and simple dressings. Grilled Haloumi Cheese or Feta with nuts seeds, mixed rice and green salads is a perfect meat free meal. Plain traditional dinners like chicken or fish, kumara and steamed green veges or green salads in summer. Grass fed Steak once in a while, if you are not on a detox. Soups: home made chicken or lentils and vegetables with gluten free stock cube or Matakana Chicken bone broth powders. Pottage Soups – easy to make “everything” thick soups in one pot and store portions in freezer so you dont have to cook another day. All of these above dinners are suitable for Keto dieters if no bread, potatoes or pasta or grains added. It is easy to order grilled meat, fish and steamed greens or salad when dining out. A piece of fruit, a cup of tea and a gluten free biscuit/cake. Drink water throughout the day. Green tea, and peppermint tea and sometimes chamomile, Red Seal brand. If detoxing then hot drinks should just be herbal teas, and if not, then allow regular tea and coffee. You could add Anchor Zero Lacto trim milk to regular tea or have lemon. Fresh ground coffee, black or with organic cream; my favourite brand is the organic Hummingbird Coffee for Plunger – heavenly coffee! No regular cakes, confectionery sweets, (excepting pure chocolate). Test out and buy whatever gluten free treats that gives no reactions. Chocolate: The most yummy chocolate bar from Matakana! The Vegan Society recommend Trade Aid and Whittakers brand of Dairy Free chocolates. Queen Anne Chocolates have Gluten free range for special occasions. So that is my average daily diet. Of course, some of the above will not suit everybody. Take it with a pinch of salt and adapt whats convenient for you. Let me know if you have made changes and if you benefitted.